MPBSE has released the Classes 10th and 12th time table for the 2019 annual exams. MPBSE has released the Classes 10th and 12th time table for the 2019 annual exams. The Madhya Pradesh Board of Secondary Education or MPBSE Class 10 and Class 12 time tables can be accessed from the official website, mpbse.nic.in. For making it easier for the students of Classes 10 and 12, we have uploaded the same here in this story. 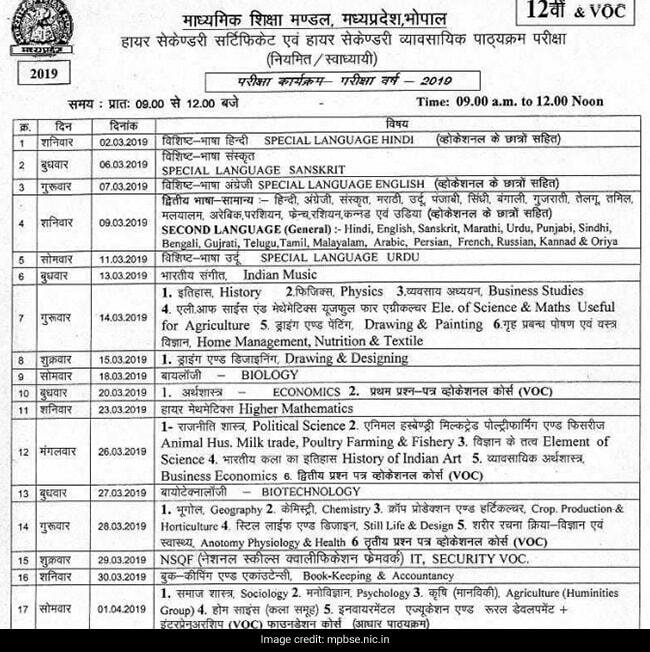 MPBSE 12th Class exams - including VOC - will be held from March 3, 2019 to April 2, 2019. The Board will conduct MPBSE 10th Class exams from March 1 to 27 March. 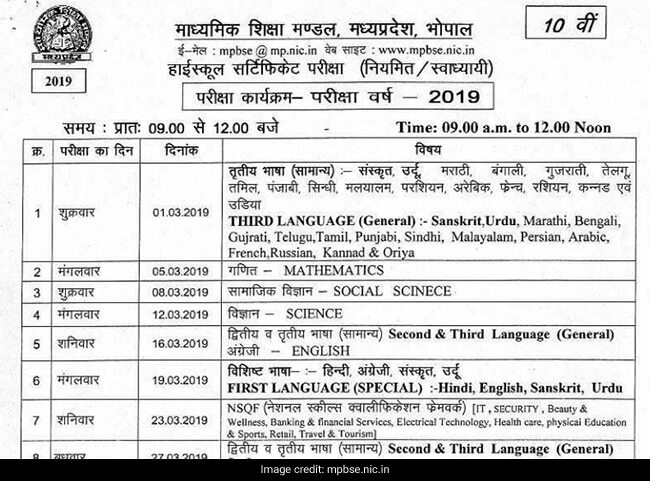 Class 10 exams will begin on March March 1 with third language papers including Sanskrit, Urdu, Marathi, Bengali, Gujrati, Telugu, Tamil, Punjabi, Sindhi, Malayalam, Persian, Arabic, French, Russian, Kannada and Oriya. The exams will be concluded on March 7 with Hindi paper. 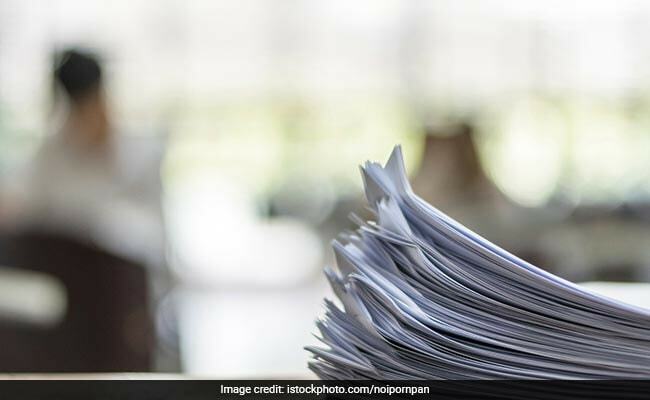 The Class 12 general and Vocational MP Board examinations will begin from March 2 with Special Language Hindi paper and will be concluded on April 2 with Informatic Practices. The examinations will be held in two time schedules; 9 am to 12 afternoon and 1 pm to 4 pm. The morning shift will be held for the general candidates while the afternoon shifts will be held for "Divyang" candidates.